I am 5' 2" 100lbs and very petite. I am a 32B and typically wear a 00 in jeans. 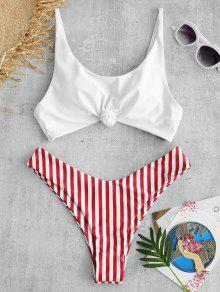 This swimsuit is so perfect!! It fit perfect, the top is adjustable to how tight you need it (there is no padding in the top). The top and bottom are double lined and very good quality. The material is very soft and feels thick. 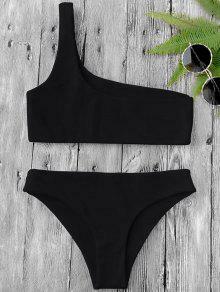 The bottoms are cheeky and the top can be worn with the tie in the front or the back. 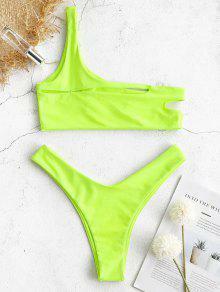 I highly recommend getting this swimsuit!! The strings are a little long but you can cut them and tie a knot at the end. 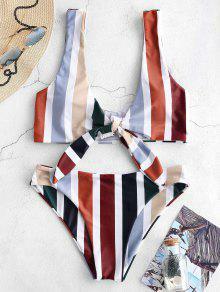 I absolutely LOVE this bathing suit. I bought a size medium (I’m 5’4” & weigh 123lbs) it’s a super stretchy/silky feeling material. You can wear the top 2 different ways. 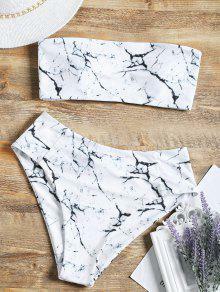 The bottoms are super cute and cheeky too... but because of the silky material they ride up my bum every time I walk. I LOVE EVERYTHING ABOUT THIS. The colour is absolutely beautiful. The top is easily adjustable and can be worn with the lace-up in the back or front. Super cute Fits well Love it True to size I'm 5'1 & 97 pounds fits really cute thank you!